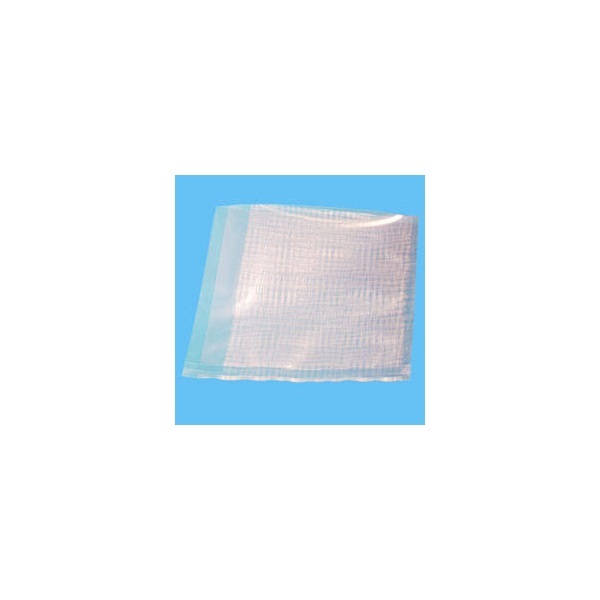 The sample mesh bag provides an easy and effective way to grind plant samples. Simply add your buffer and plant sample, then rub the outside of the bag with a pen or roller. 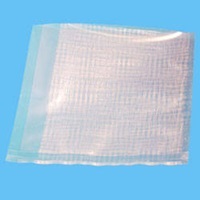 The special mesh lining of the bag aids in the maceration of plant tissues and the heavy plastic prevents the bag from ripping.